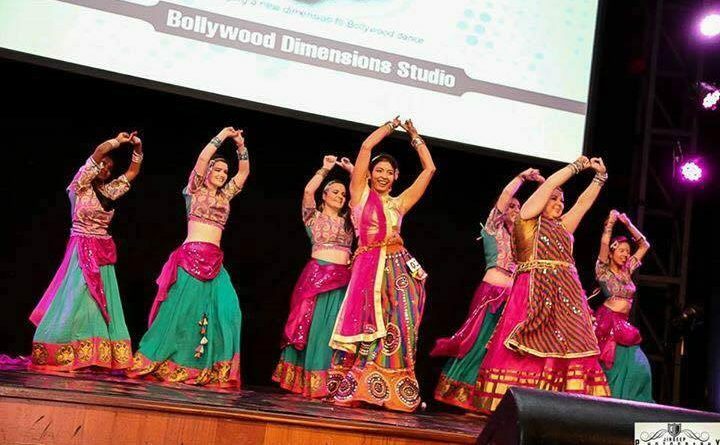 Bollywood Dimensions Studio is now in Crace! Come in for a free trial class at our dance studio in Narden street or use the exclusive Crace Residents New Student discount for a term of fun filled Bollywood dance classes. Visit us at www.bollywooddimensions.com or like us on Facebook and Instagram. Bollywood Dimensions Studio is Canberra's oldest Bollywood dance school running classes for the past 14years for students of all ages and all difficulty levels, specializing in Bollywood, various folk, contemporary fusion and Indian semi-classical dance styles. Recently we have started classes in our very own suburb, Crace. Our elite performance troupe were semi-finalists on Australia's Got Talent, Winners of the IASDS Bollywood competition in 2015, Winners of the IASDS peoples choice awards in 2016 and 3 time winners of the people's choice award at the Telstra Bollywood dance competition in Melbourne 2014, 2015 and 2016. Our home production 'MorBani' was nominated for best production and best costume at the Canberra Area Theatre awards for 2016 as well. For more information about Bollywood Dimensions please check us out on Facebook or visit our website www.bollywooddimensions.com. Feel free to contact us on 0400549065 or hello@bollywooddimensions.com for any enquiries.